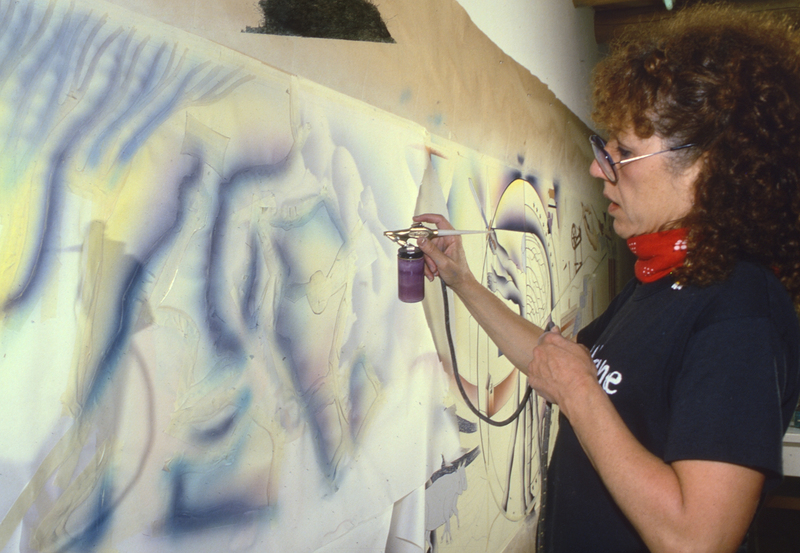 Judy Chicago is an artist, author, feminist, educator, and intellectual whose career now spans five decades. Her influence both within and beyond the art community is attested to by her inclusion in hundreds of publications throughout the world. Her art has been frequently exhibited in the United States as well as in Canada, Europe, Asia, Australia, and New Zealand. In addition, a number of the books she has authored have been published in foreign editions, bringing her art and philosophy to readers worldwide.